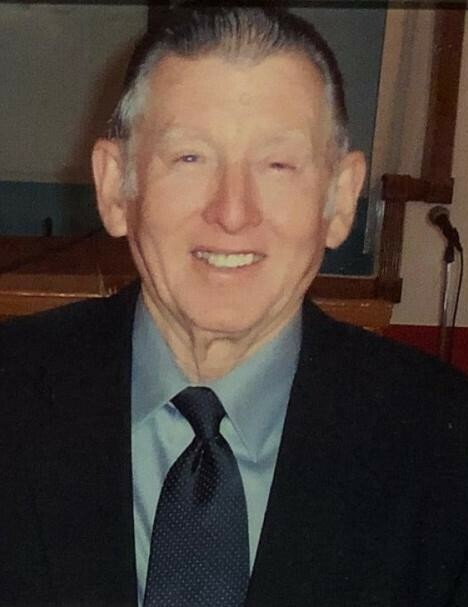 Joseph Kenneth Ryals, 81, of Folkston, GA. passed away December 5 at his residence with his loving wife and family by his side. He was born April 13, 1937 in Nahunta, Georgia. Kenneth was a member of Winokur Baptist Church. He was employed by Gilman Paper Company until his retirement. He was preceded in death by his first wife: Betty Ryals; father: Jim Ryals; mother: Georgia Ann Murray; a brother: James Moody Ryals; a sister: Odessa Louise Rodgers. He is survived by his wife of 13 years, Carolyn Ryals; children: Tammie (Michael) Turner, Tonya (Michael) Morgan, Teresa (David) Batten, step-children: Cindy (Terry) Price, Lisa Ross, Tricia Hauser, a brother: Alton Ryals, fifteen grandchildren and eight great-grandchildren. A Celebration of Life Service will be held Sunday, December 9 at 2:00 PM at Shepard Roberson Funeral Home Chapel of Folkston, Georgia with Rev. Charlie Dunn officiating. Memorialization will be by cremation. In lieu contribution to hospice or charity of choice in honor. Condolences may be expressed by signing the guest registry at www.shepardfh.com. Arrangements are under the direction of Shepard-Roberson Funeral Home in Folkston, Georgia.